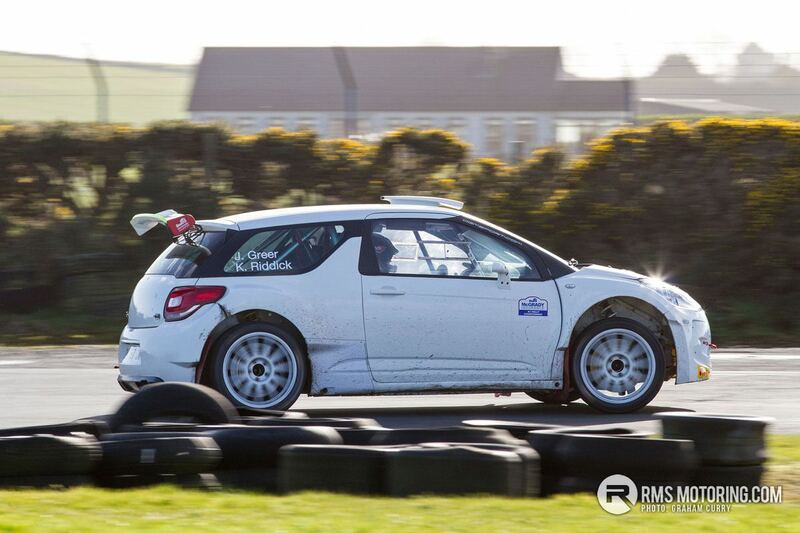 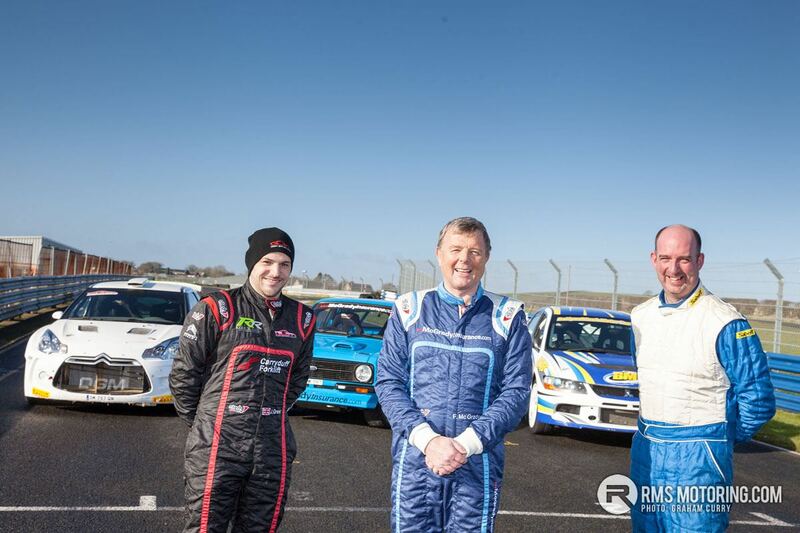 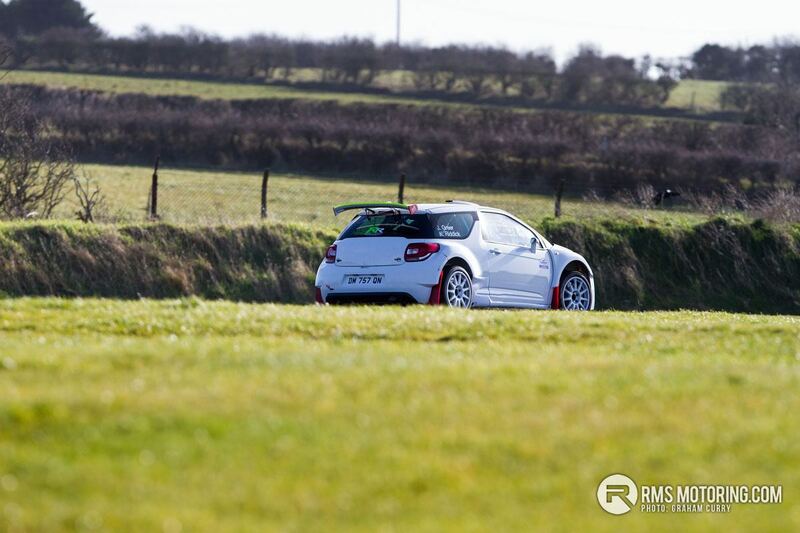 Winter sunshine bathed Kirkistown Race Circuit and the scent of hi-octane fuel filled the air, as rally cars cut loose for the official launch of the 2018 McGrady Insurance NI Rally Championship. 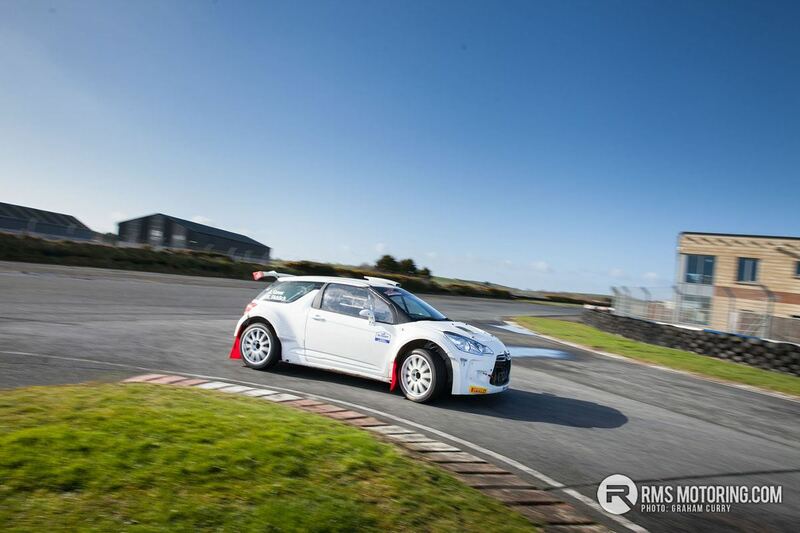 This year’s NI Rally Championship will be the 36th running of the series. 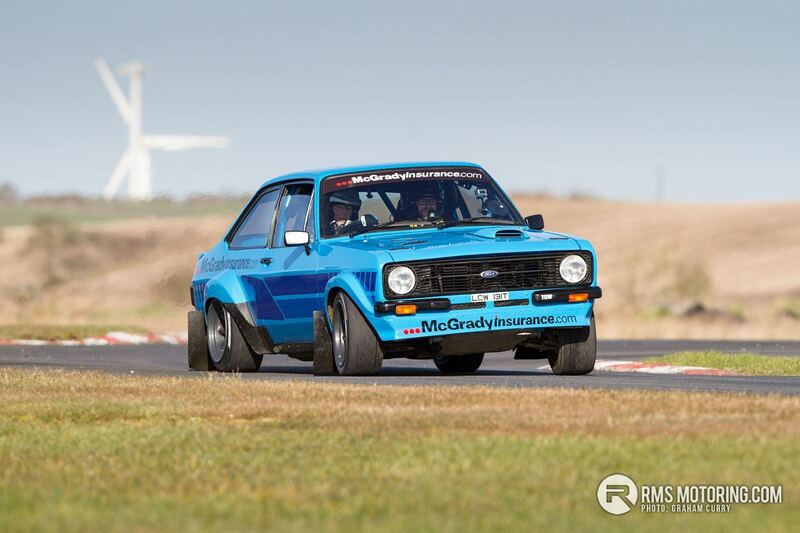 It was first organised in 1977 when Ronnie McCartney became the inaugural champion. 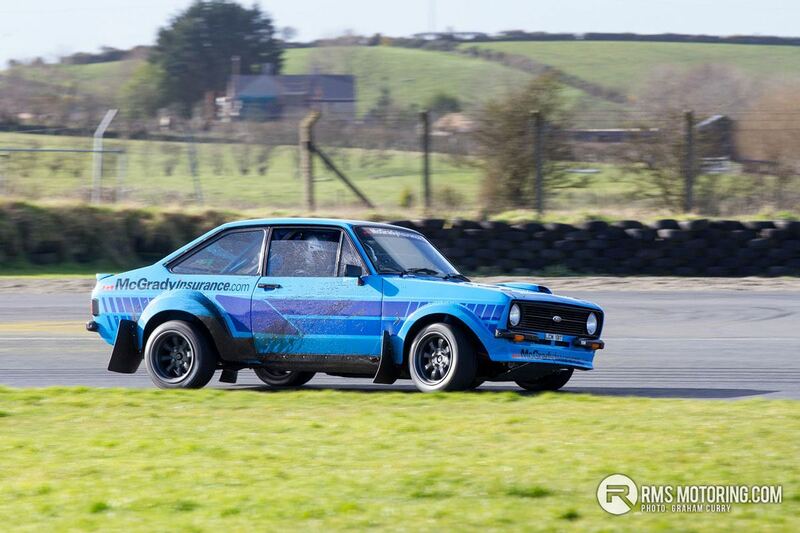 After a dry period between 1982 and 1987 when the Championship didn’t run, it was revived in 1988 and has run successfully every year since. 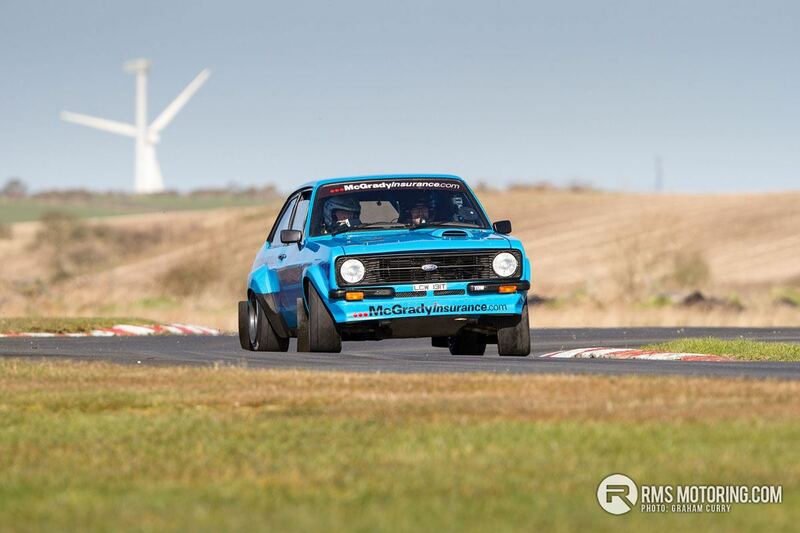 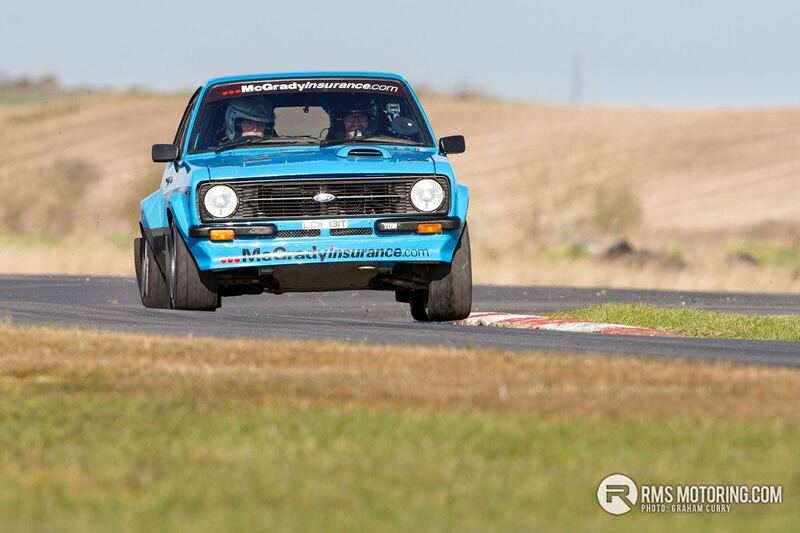 The first round kicks off on 10th March with the Bishopscourt Stages Rally, an event which is also backed by title sponsor McGrady Insurance. 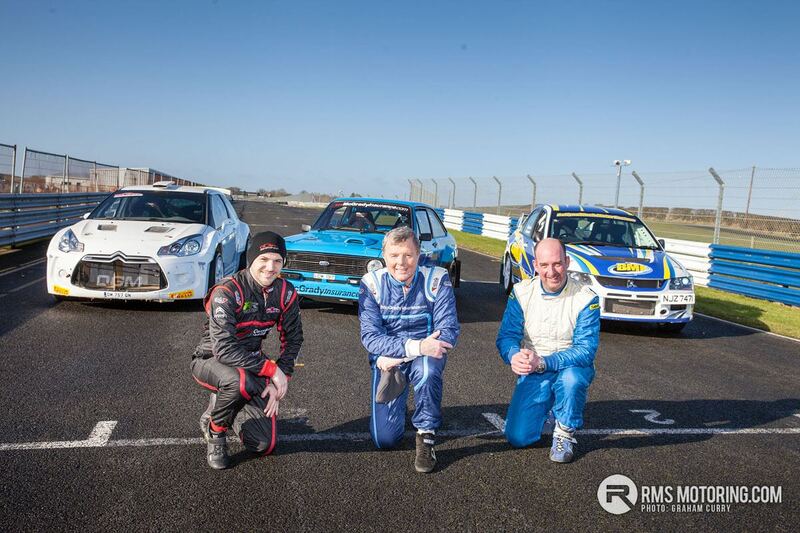 The County Down venue hosts the first of seven rounds which will see competitors travel across Northern Ireland, testing their skills on a variety of surfaces and venues. 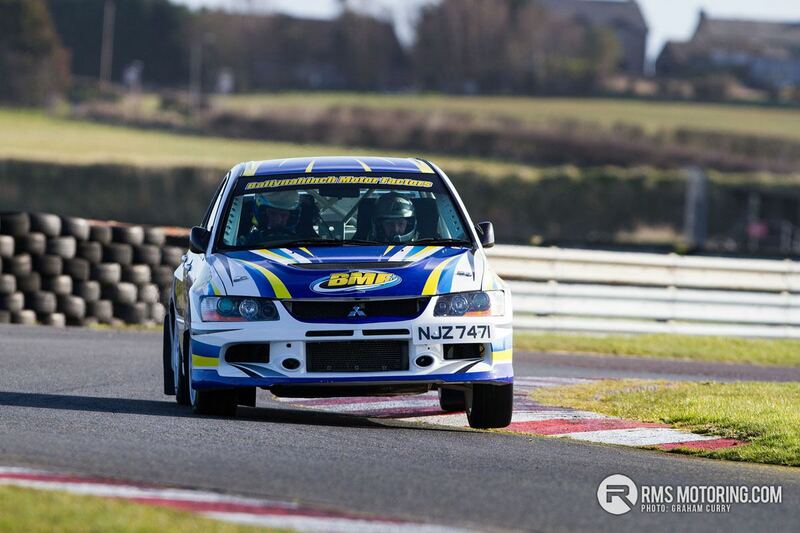 The NI Championship has grown in stature and profile in recent years. 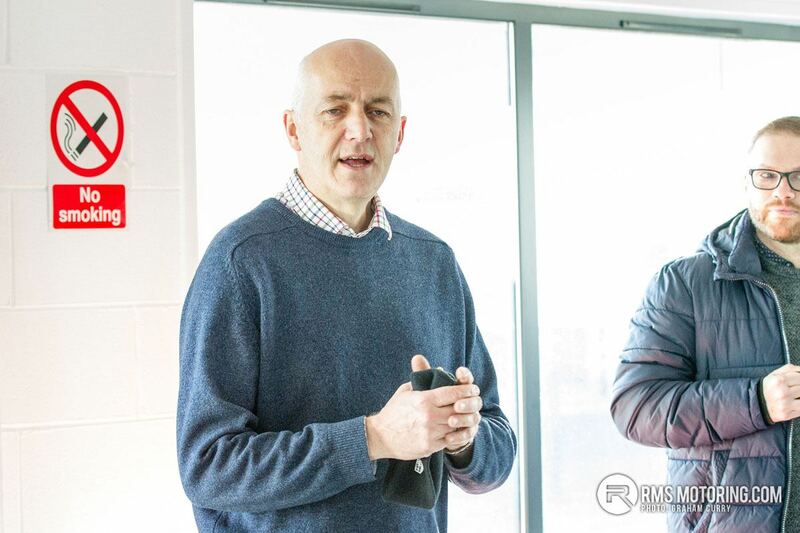 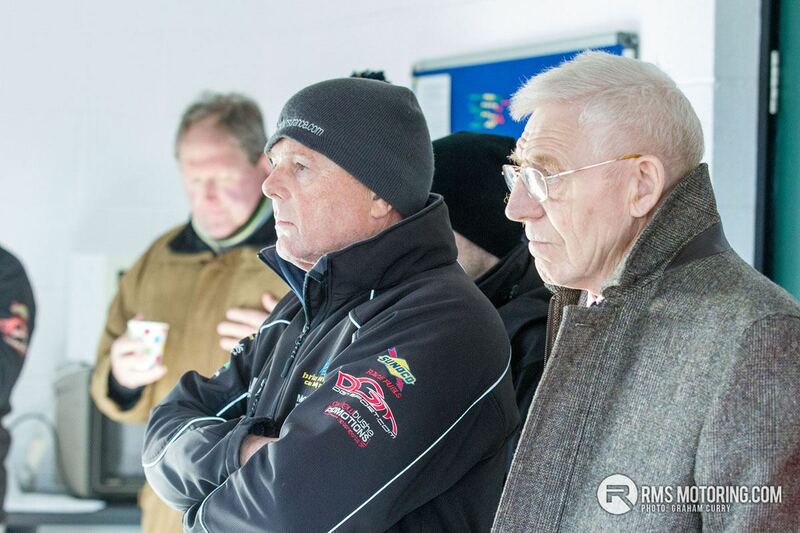 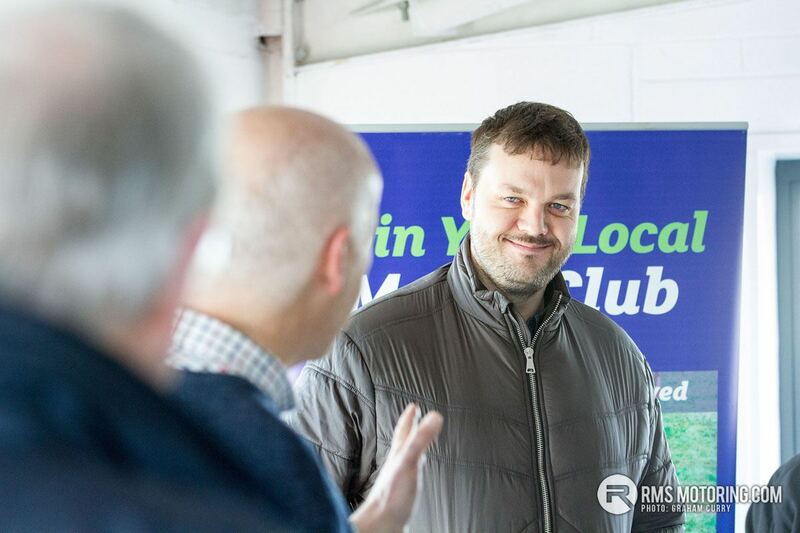 Gavin Campbell, Chairman of the Northern Ireland Stage Rallies Committee, was was quick to point out the diversity and broad appeal offered by the series. 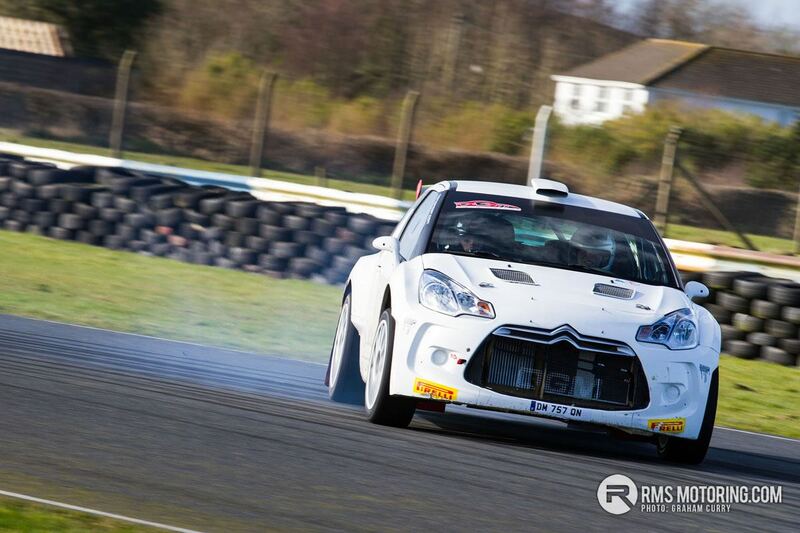 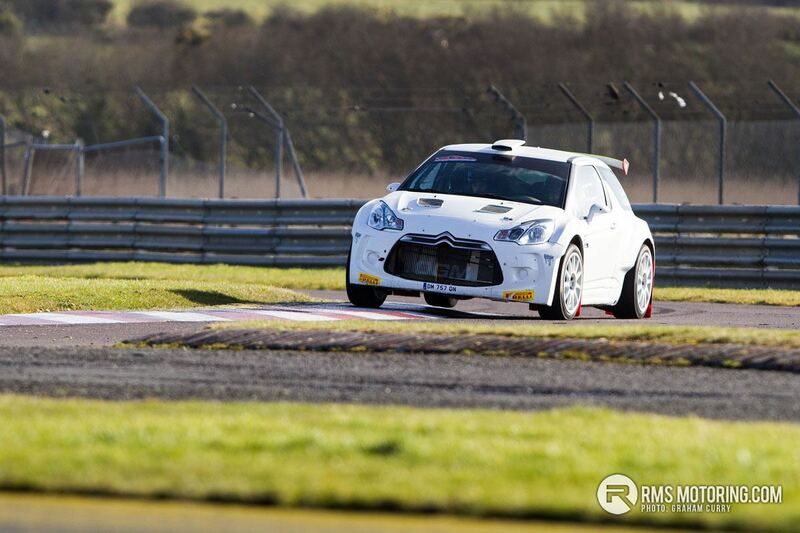 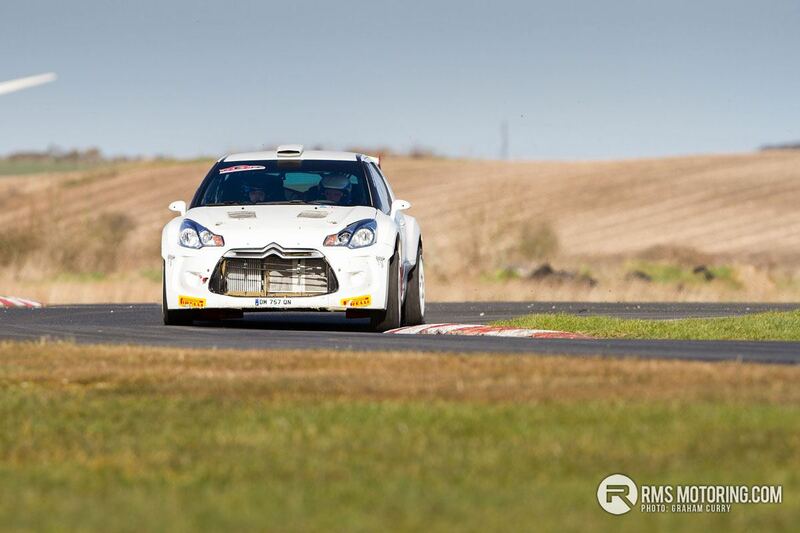 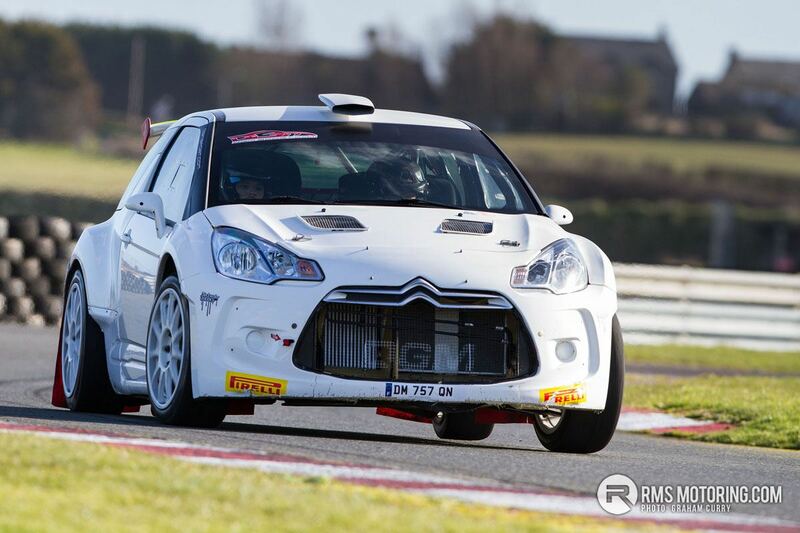 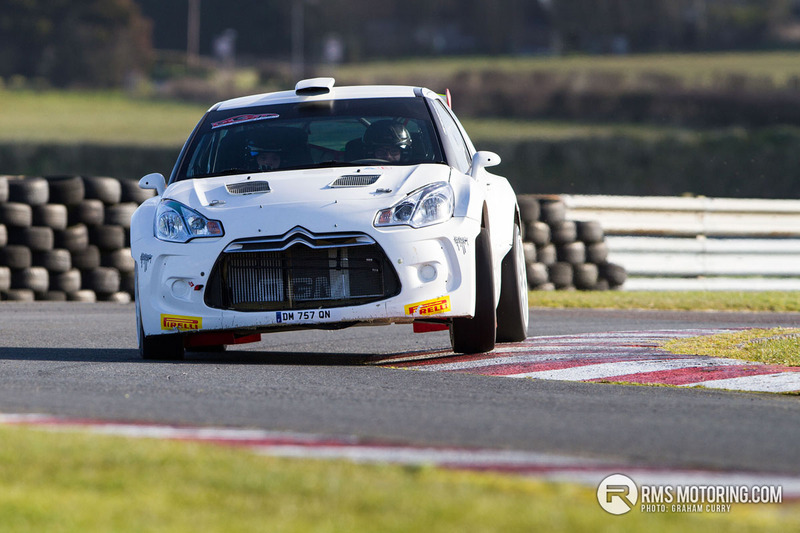 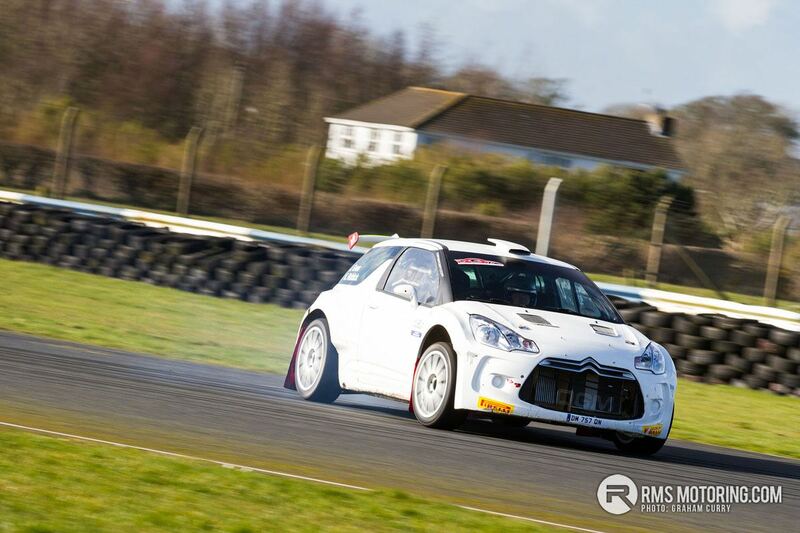 While Greer admitted at the press launch that his 2018 plans are still to be decided after he sold his Championship winning Citroen DS3 R5, plenty of other competitors have already made commitments to contest the series. 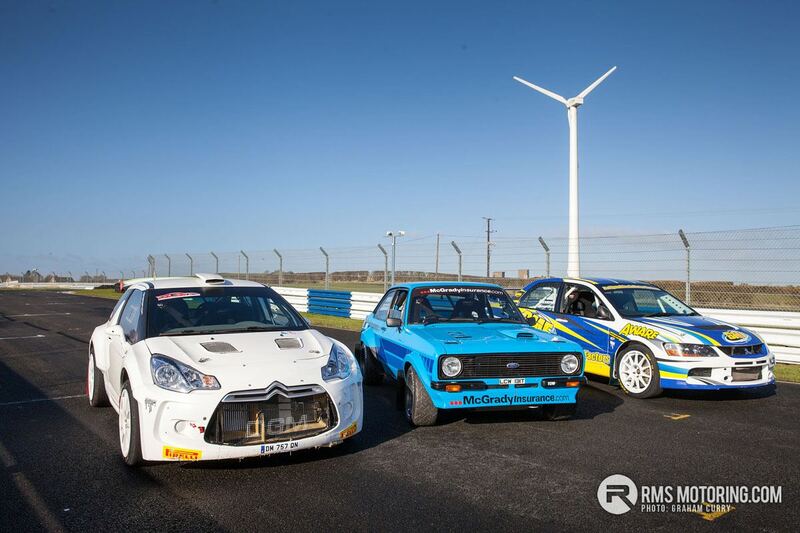 With just under three weeks to go, more than 40 entries have been received for round one and almost 80 competitors have registered for the Championship. 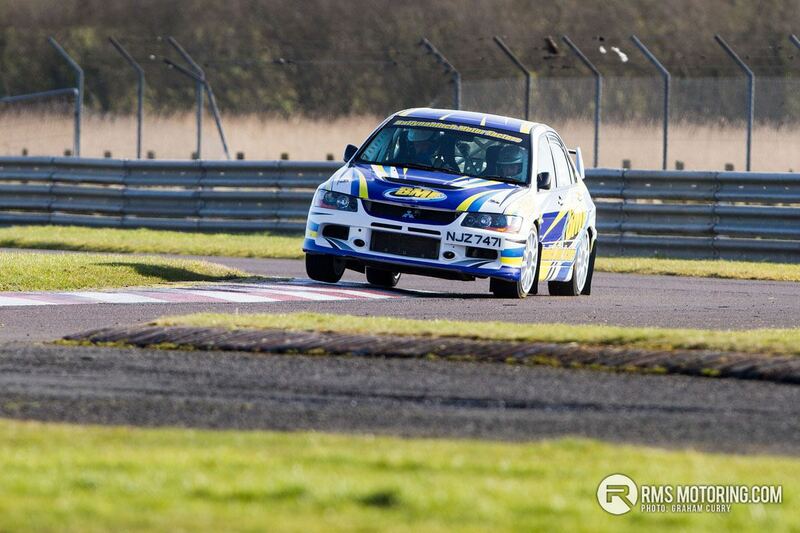 After a few years doing rallysport association events in an Impreza , I have bought a log booked Impreza to do a few rounds of ni championship.